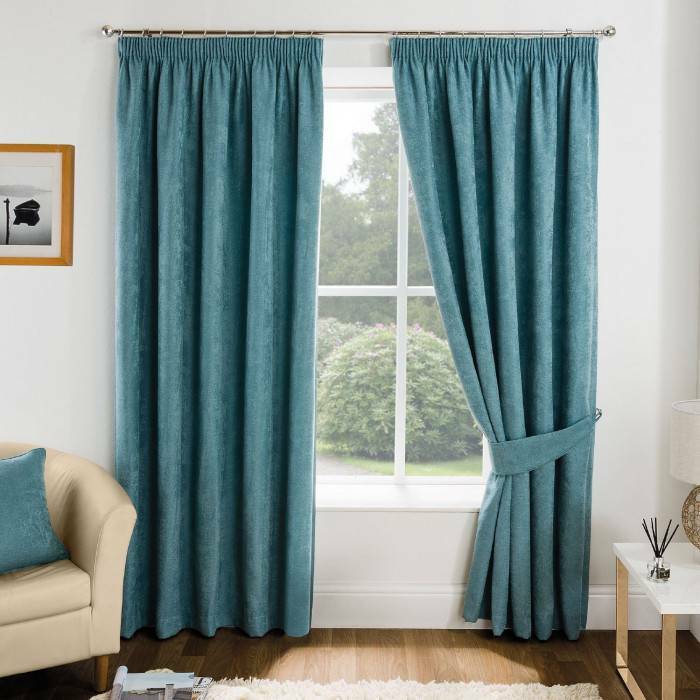 We clean your curtains and blinds IN SITU meaning you don’t have the major inconvenience of taking them down and then re-hanging them after cleaning. Every inch of the fabric is cleaned by hand meaning you will receive a better result than having them simply dry cleaned as our system includes gentle agitation to ensure the dust and dirt/odours are removed whilst still guaranteeing your fabric is not damaged and restored to a superb finish.The fabric is also stain protected (and deodorised) with our process to help against soiling in the future. We are able to clean and protect swags, tails and pelmets all in the same way in situ. The same method is used for blinds – we can clean vertical slatted blinds and Roman blinds (but not horizontal Venetian blinds.) We are normally much cheaper than dry cleaners for this service and can achieve better results without the inconvenience. New Look Clean can offer curtain and blind cleaning in Tamworth, Lichfield, Sutton Coldfield and all surrounding areas.